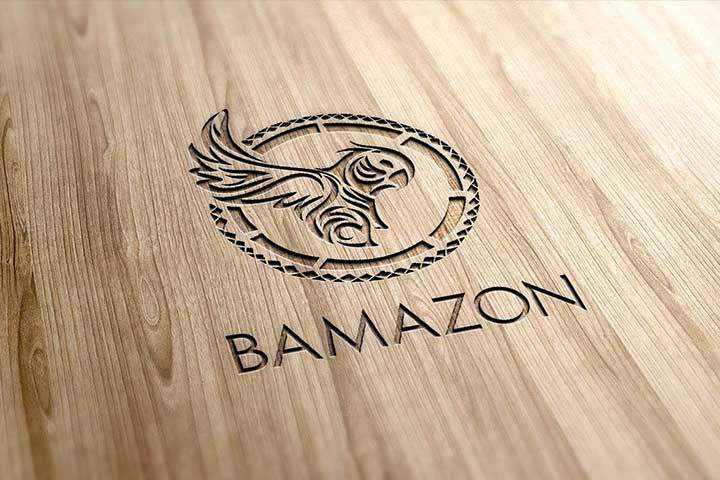 Bamazon™ is a subsidiary, Brazilian brand of the Bamboo Ecologic™ corporation. 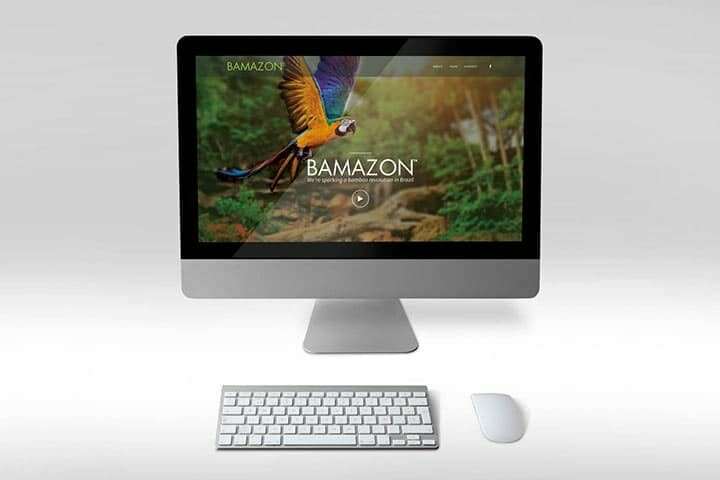 They approached us to develop the Bamazon brand, create style guidelines and make a landing page that communicates their specific purpose in the Amazon rainforests of Brazil. 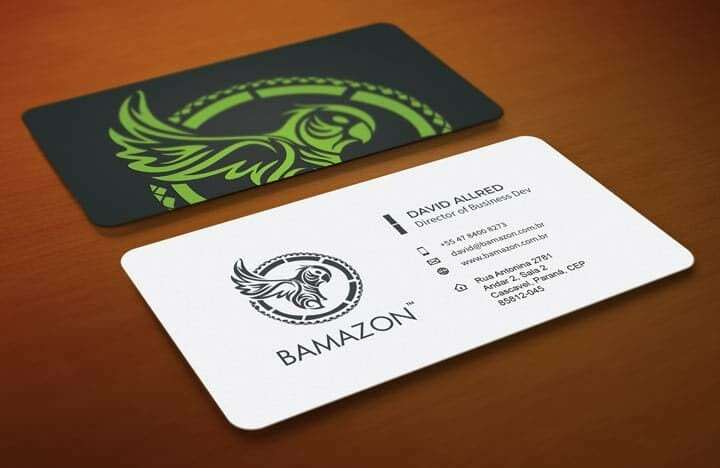 What emerged was their signature animal — the macaw parrot, rendered in logo form along with a new style guideline and color scheme that accurately portrays their organization. 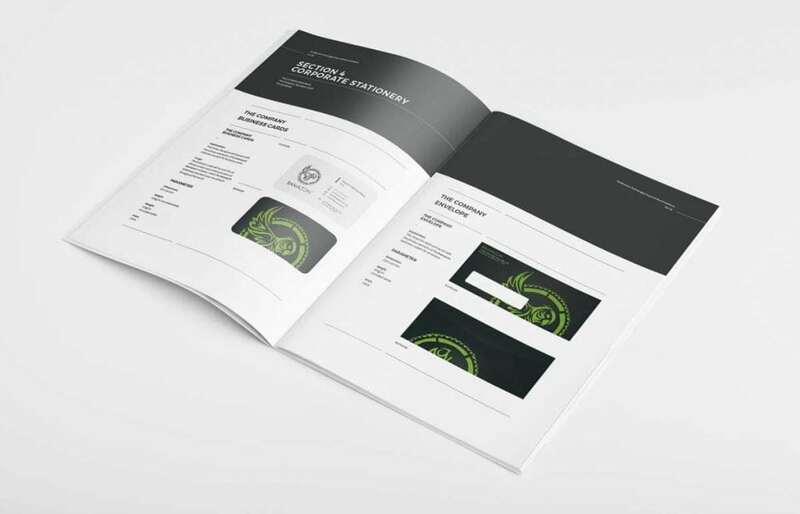 We also provided matching print collateral and a WordPress landing page.